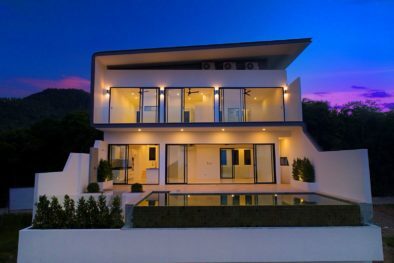 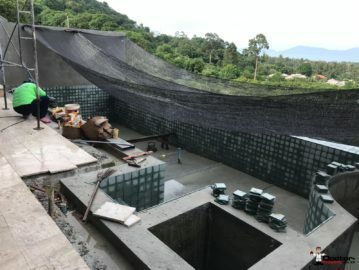 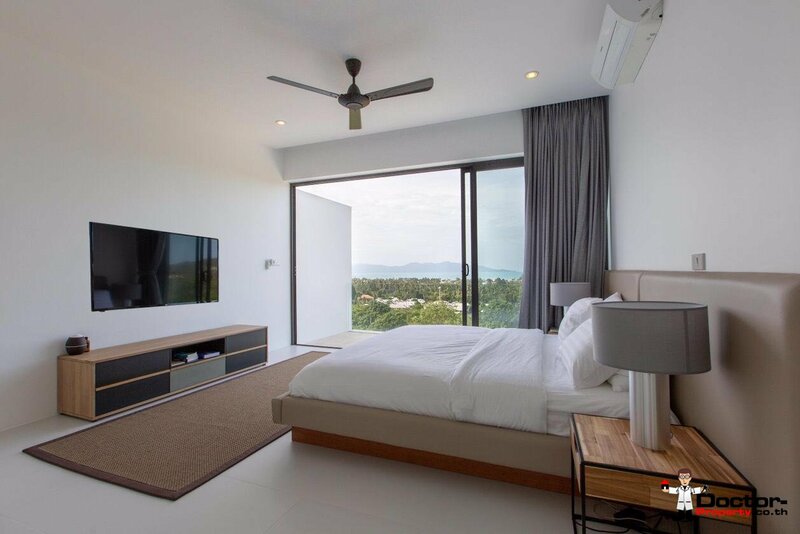 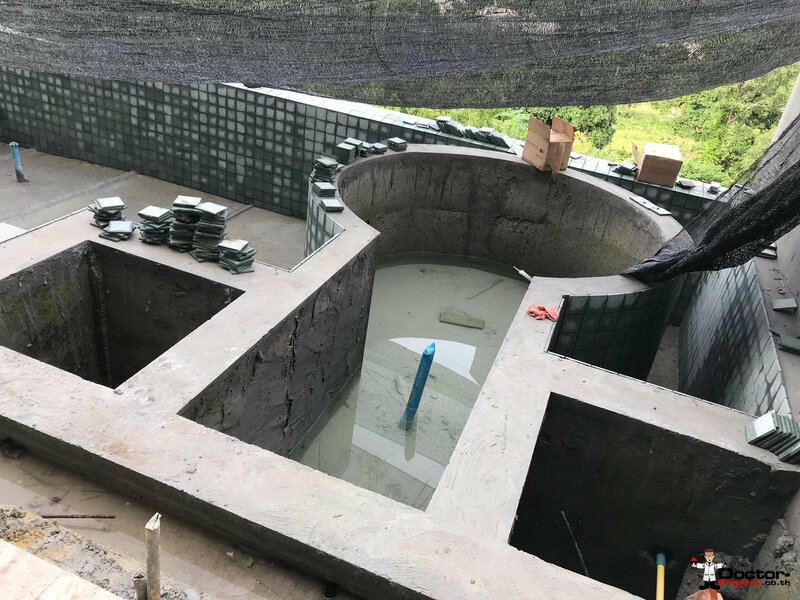 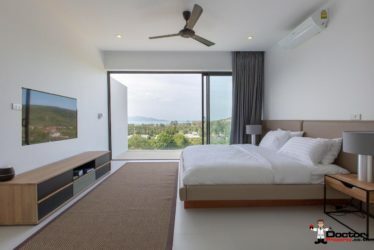 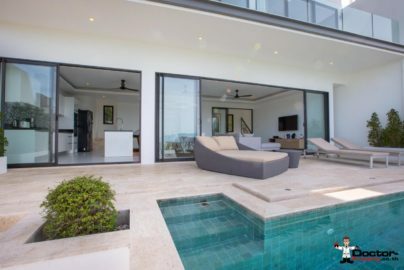 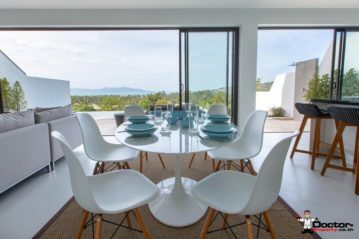 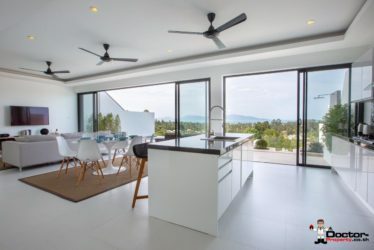 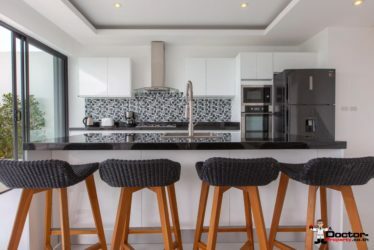 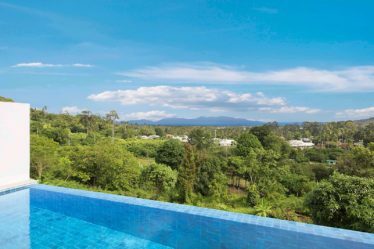 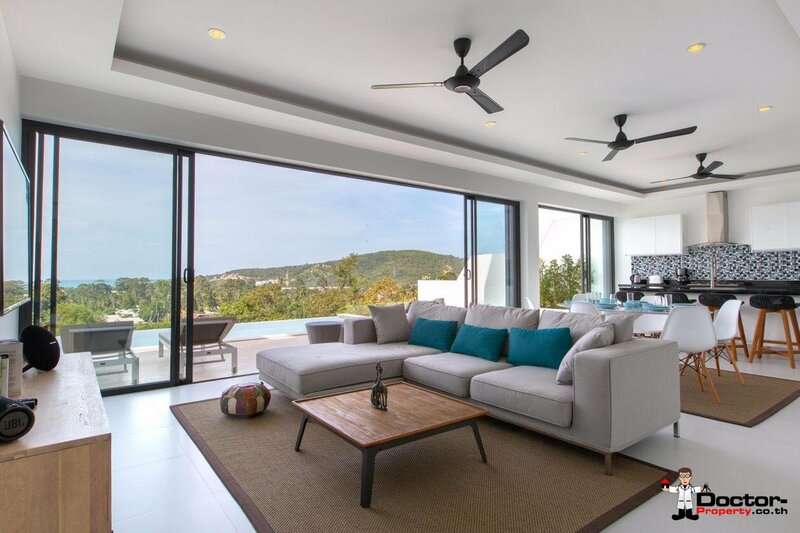 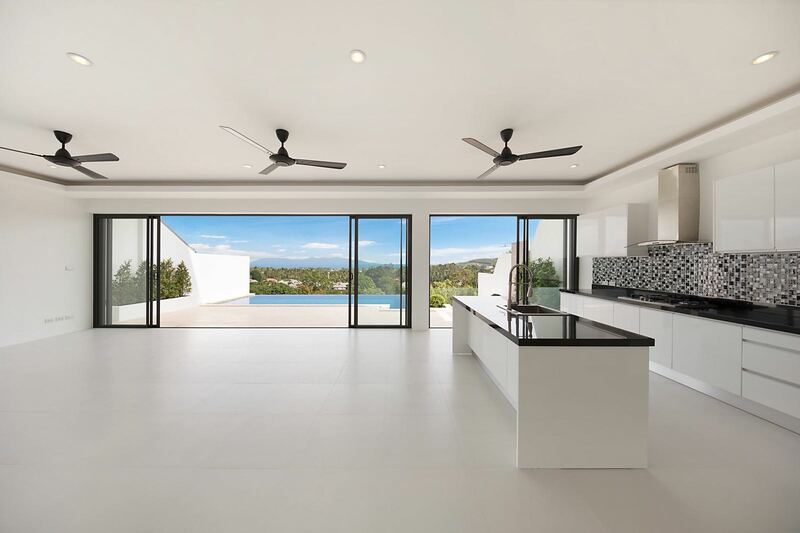 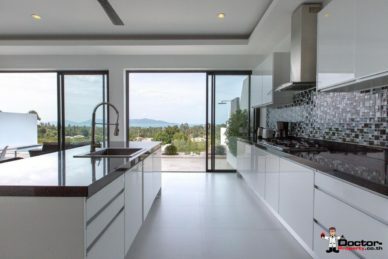 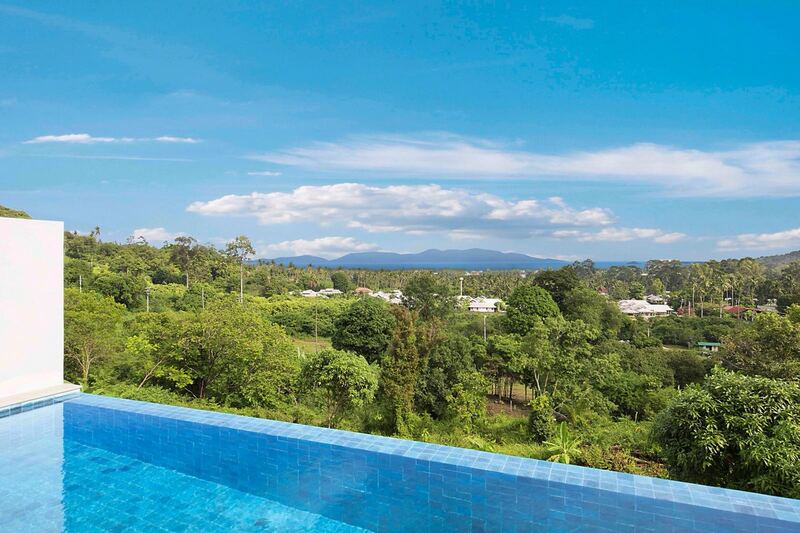 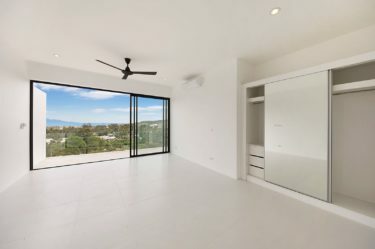 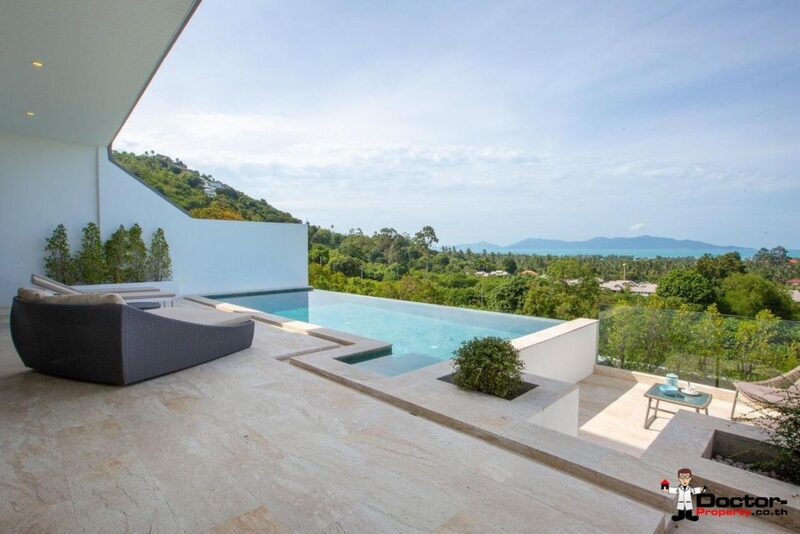 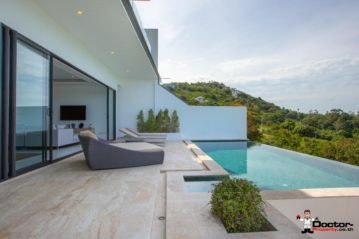 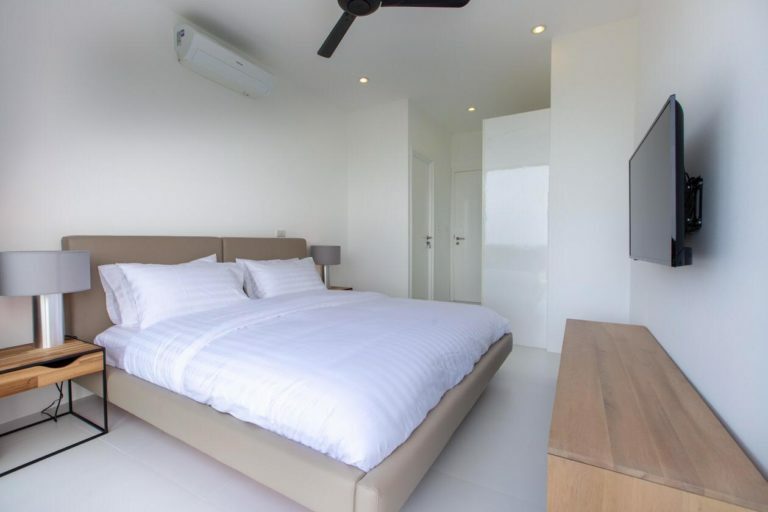 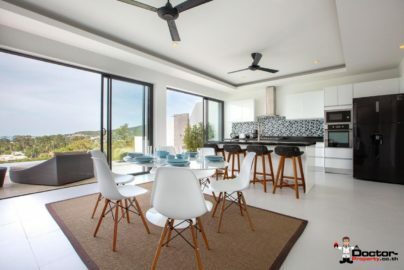 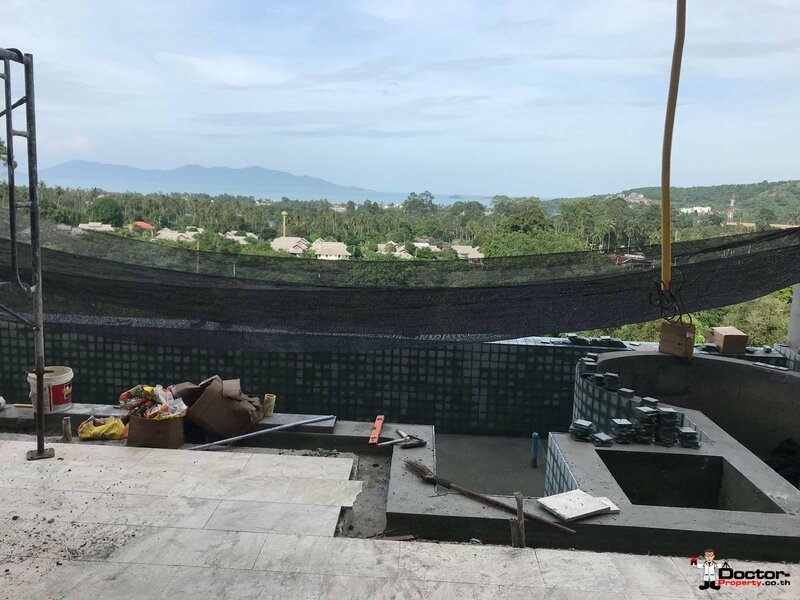 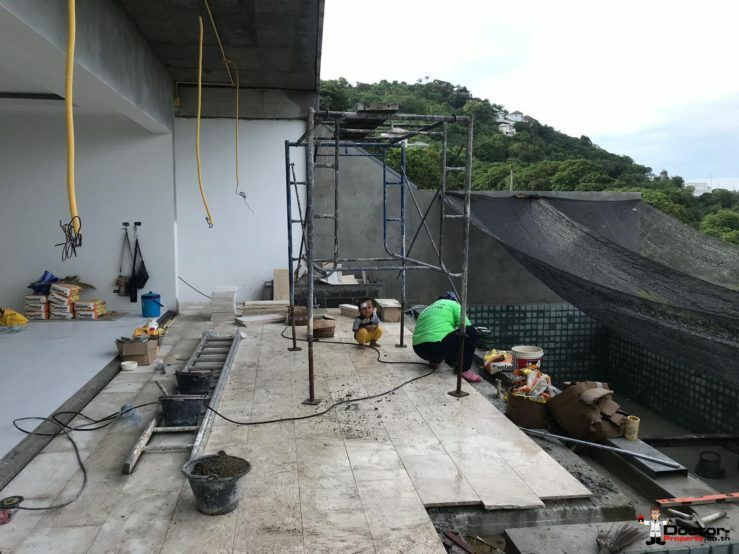 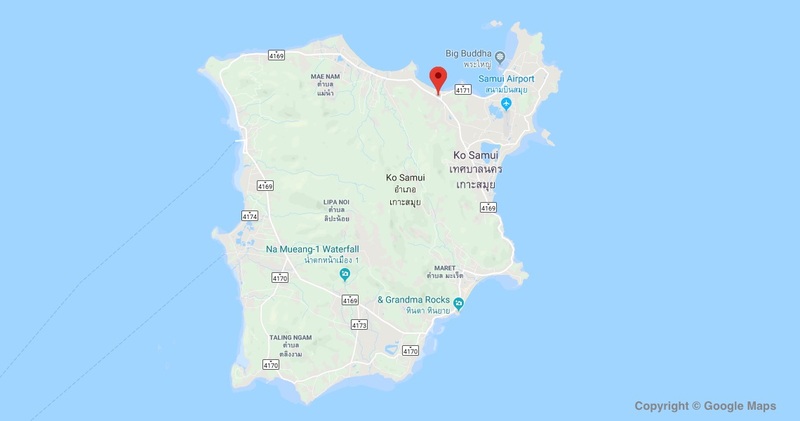 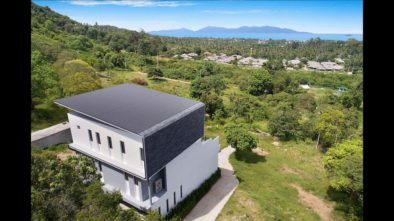 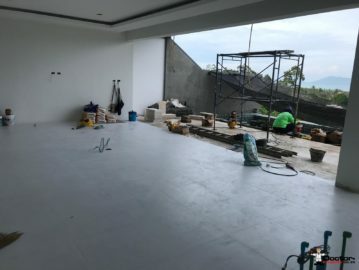 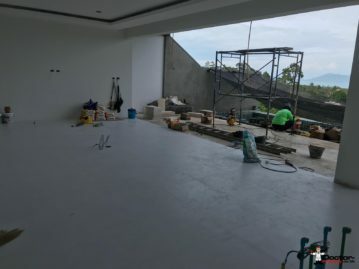 This styl­ish­ly designed con­tem­po­rary vil­la is locat­ed high enough in the Hills of Bo Phut to give spec­tac­u­lar views of the sur­round­ing land­scape and sea as well as Koh Phangan in the dis­tance. 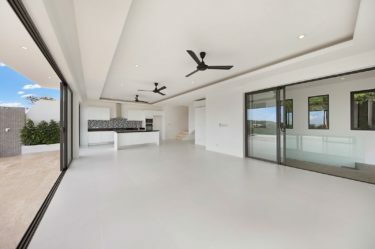 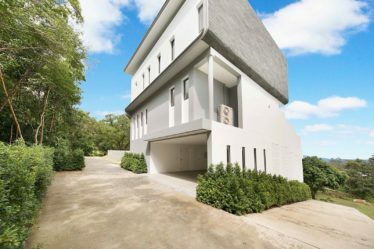 The prop­er­ty, with it’s 335m2 of liv­ing space, offers 3 bed­rooms, 2 Bath­rooms, a Kitchen and a Sala for relax­ing and din­ing. 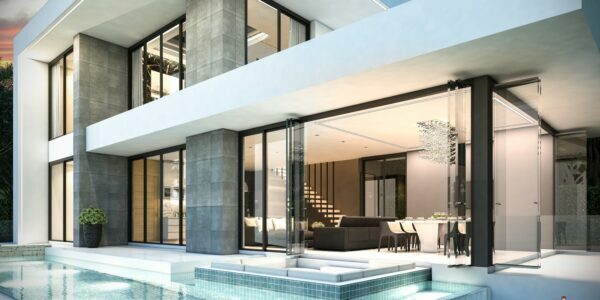 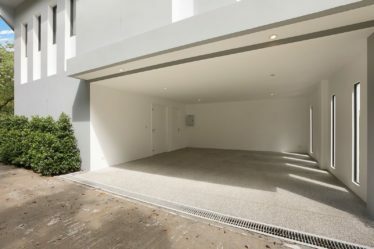 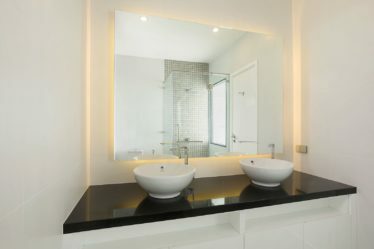 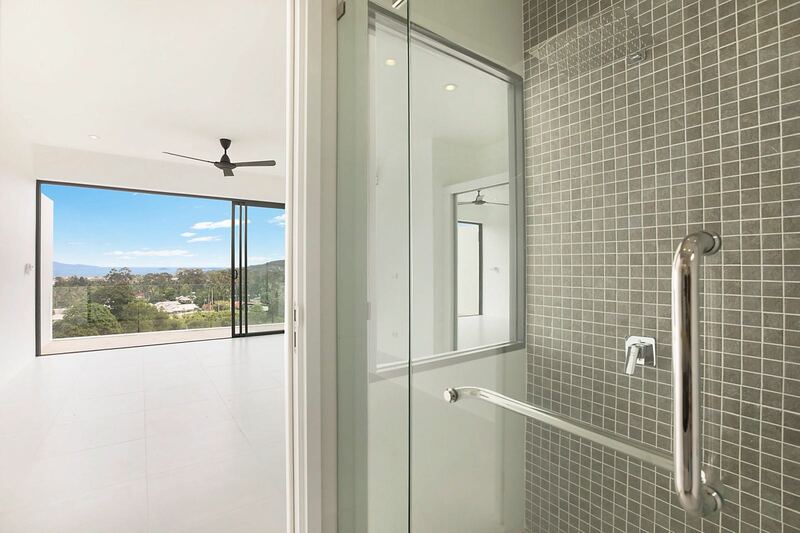 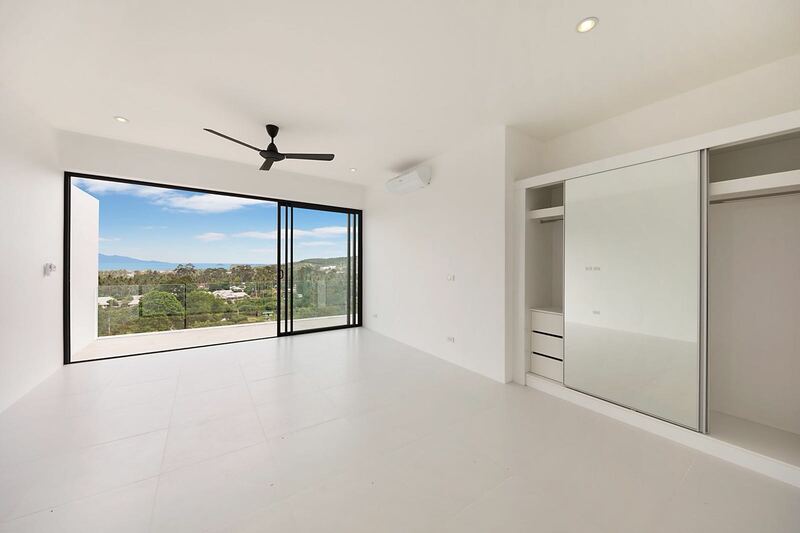 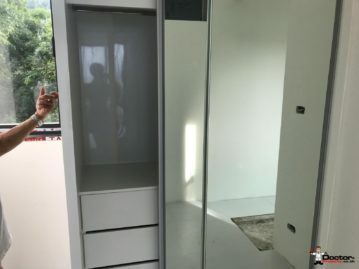 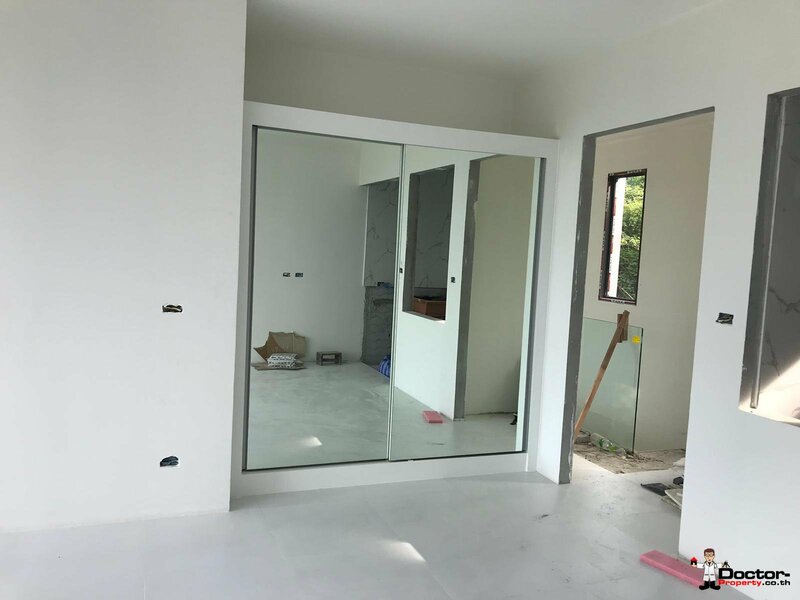 Out­side you have a bal­cony acces­si­ble through patio doors for all 3 bed­rooms, while below there is the out­door ter­race and the pool. 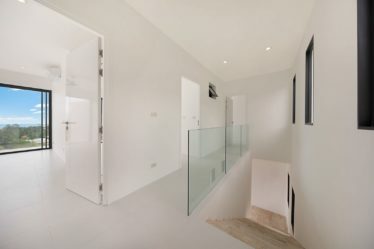 There is cov­ered space for 2 vehi­cles below the vil­la. 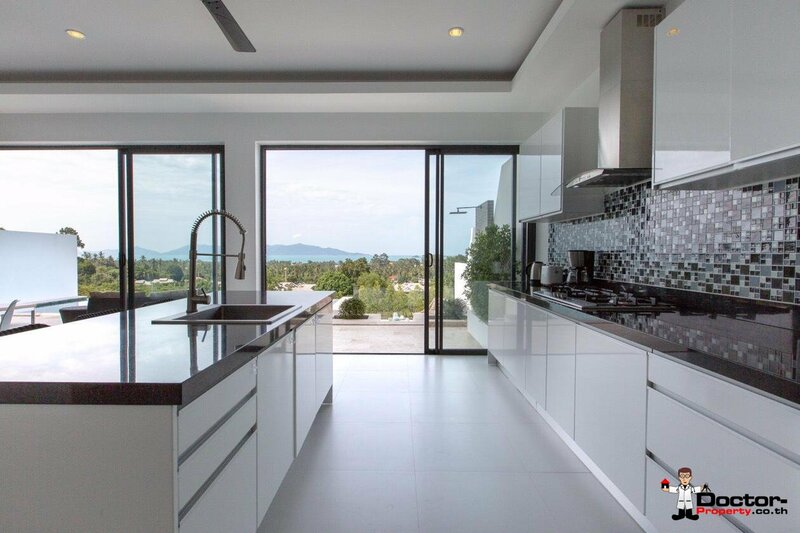 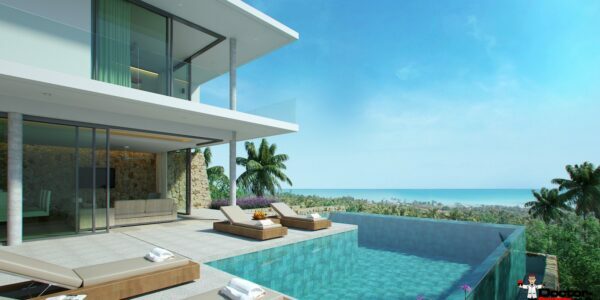 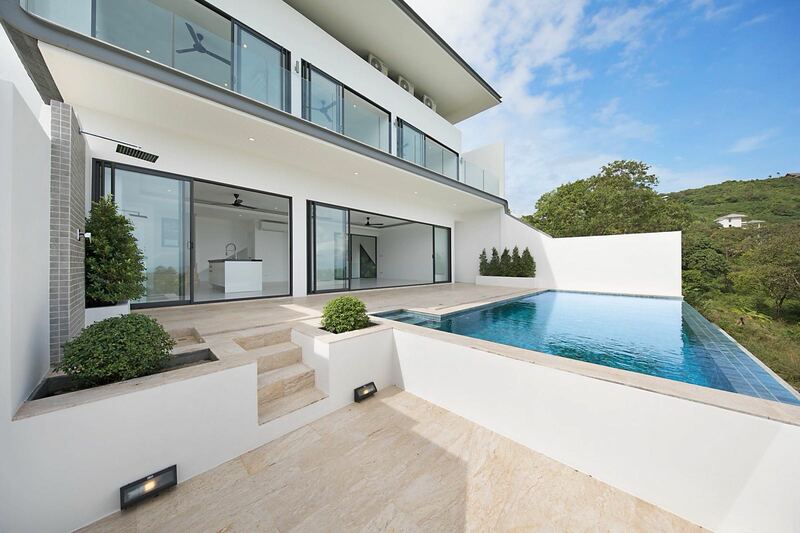 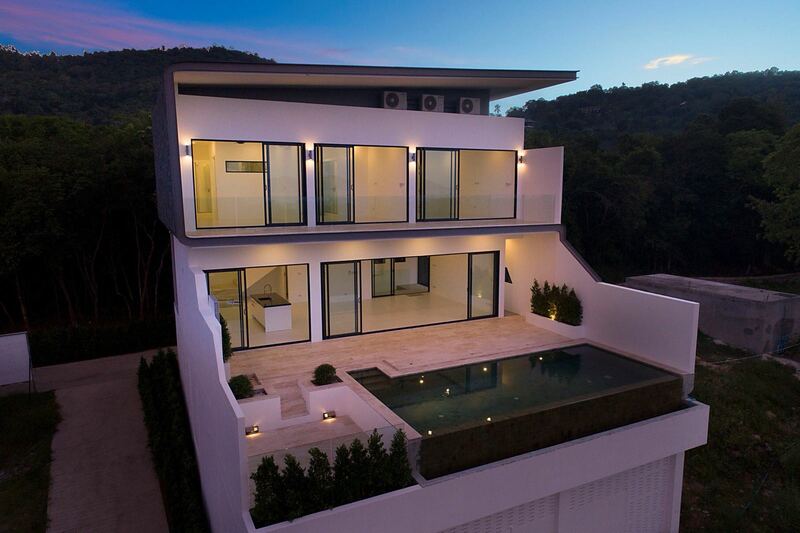 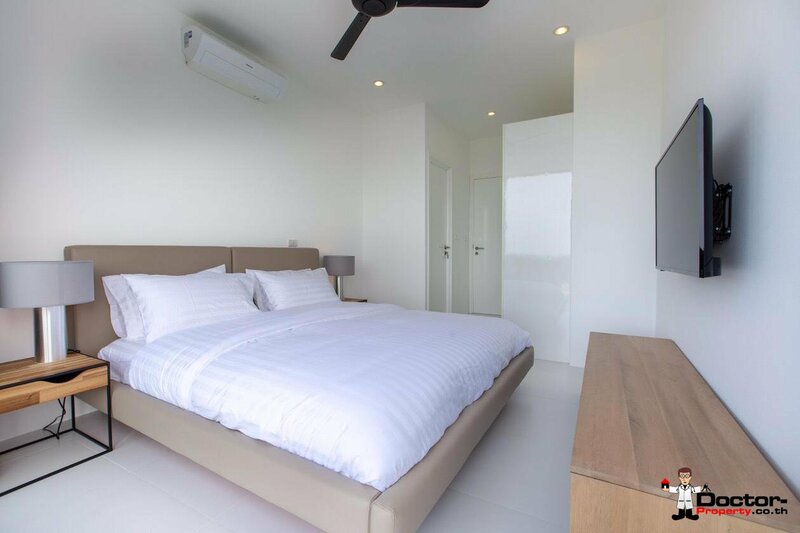 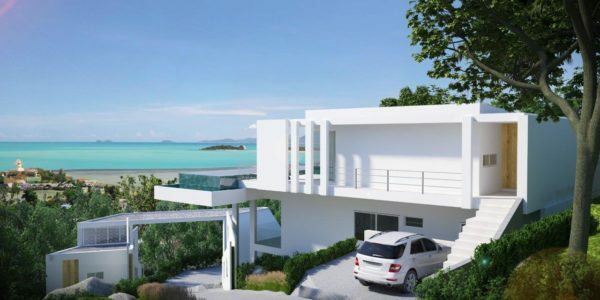 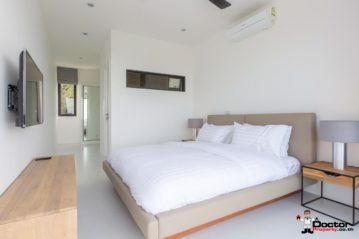 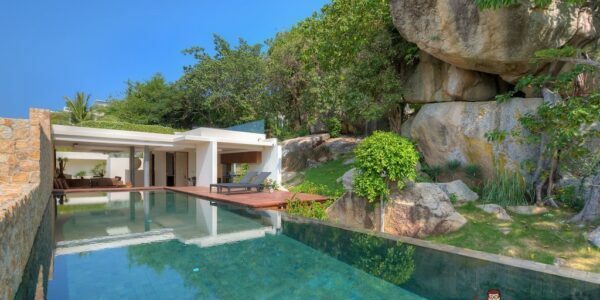 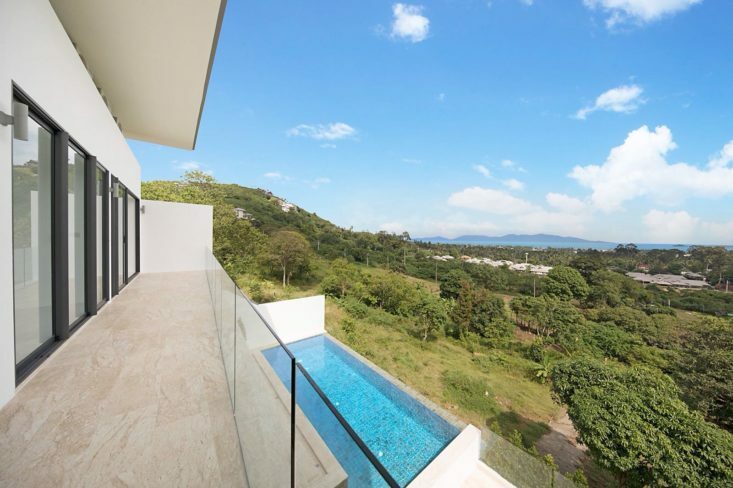 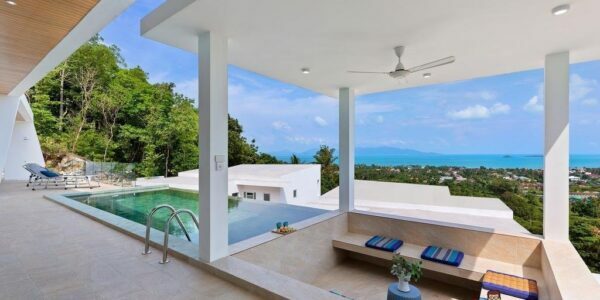 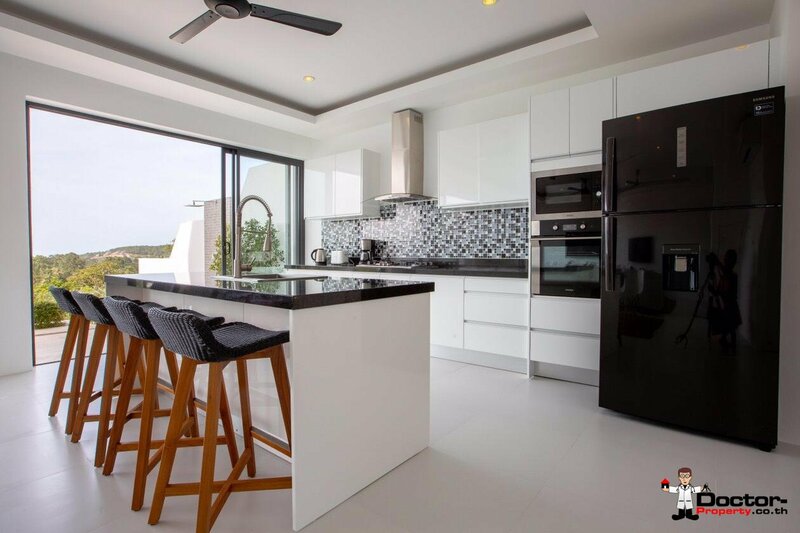 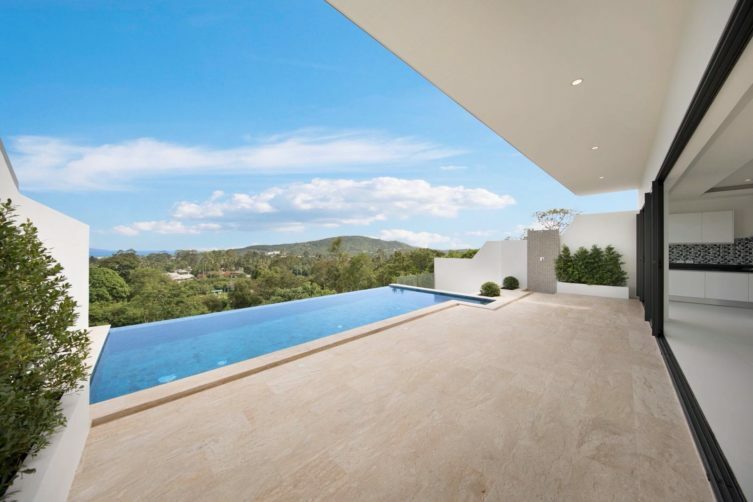 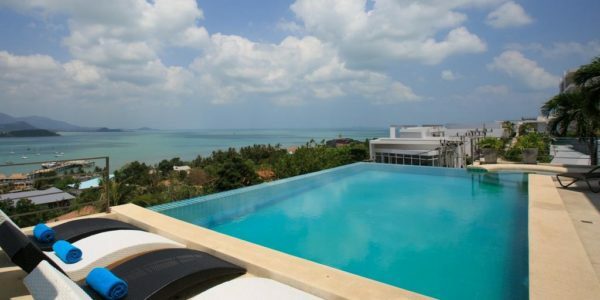 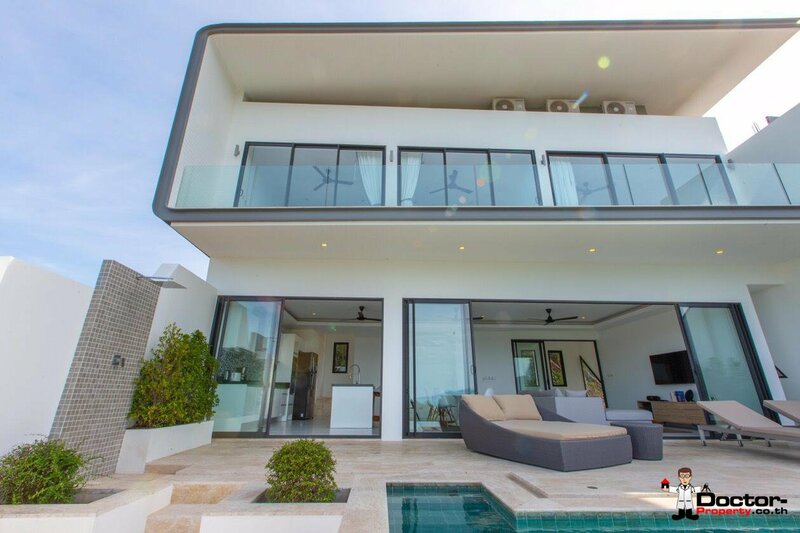 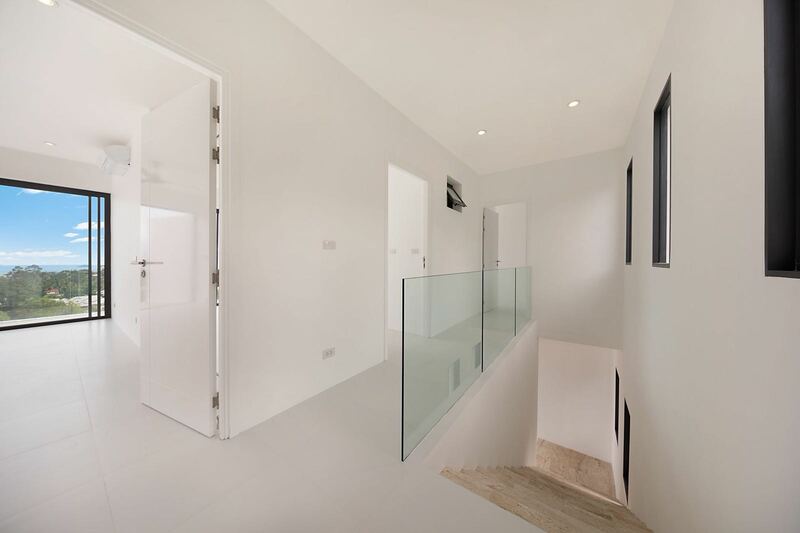 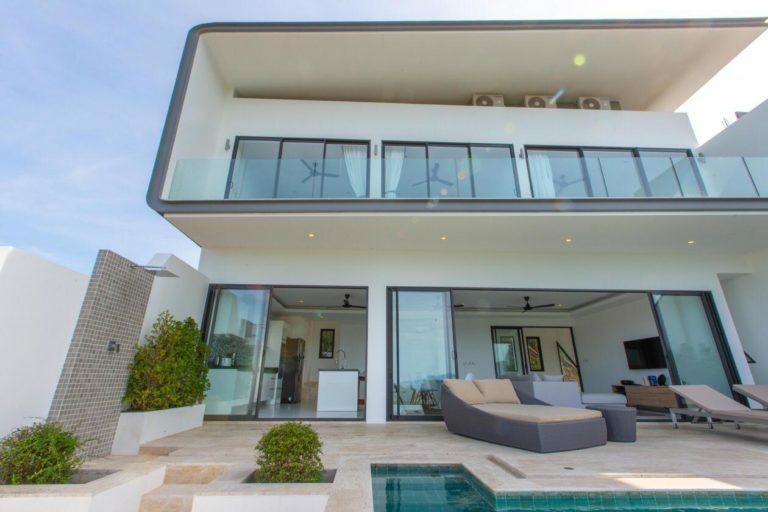 The Purchase Price for this villa is THB 15,900,000.